Rochester Images is a database that includes thousands of historical and contemporary images from Rochester and Monroe County. Images were chosen from the collections of the Central Library of Rochester and Monroe County Local History Division, the City of Rochester Municipal Archives and City Hall Photo Lab, the Rochester Museum & Science Center, the Town of Brighton Historian’s Office, the Town of Perinton Historian’s Office, the Village of East Rochester Historian’s Office and the Village of Hilton Historian’s Office. Photographs and postcards form the foundation of the database, but it also includes other materials such as maps, manuscripts, and newspapers. Copyright: The contributors to the Rochester Images database provide these images for non-commercial, personal, educational, or research use only. Prior written permission from the contributing partner must be obtained for any other use, including but not limited to commercial or scholarly publications, reproductions, or redistribution of an image. 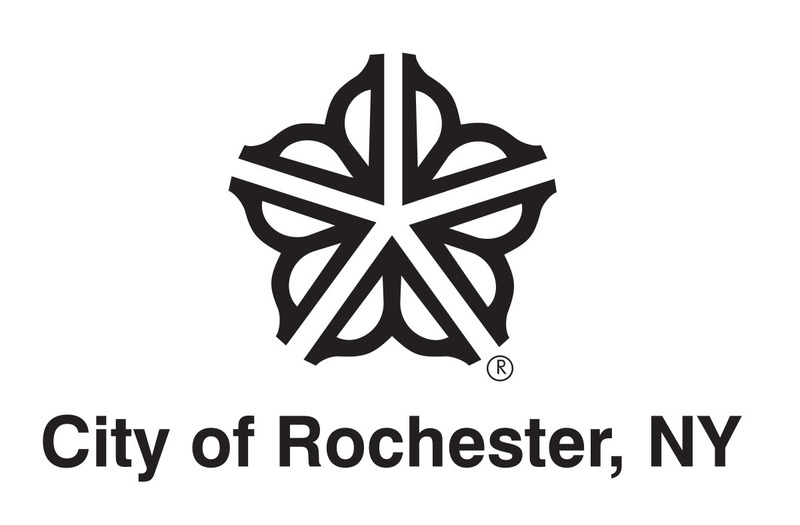 The Rochester Images database can be searched through the Online Catalog, and the screen images may be printed for personal, educational, or research use. Check each partner’s summary page for additional restrictions and credit line requirements. Funding: Rochester Images was made possible in part by funds from a National Leadership Grant from the Institute for Museum and Library Services (IMLS), by Federal Library Services and Technology Act (LSTA) funds awarded to the New York State Library by the Federal Institute of Museum and Library Services and by the New York State Archives and Records Administration (SARA). The goal of this project is to share resources electronically and to increase access to images about Rochester for educational and research use. Design and Scanning Vendors: The initial project design was by Information Access Institute. Images were scanned by Museum Photographics, Applied Graphics Technologies as well as in house. Images were scanned at 3000 pixels on the longest side, postcards were scanned at 600 pixels per inch. Screen images are 72 pixels per inch resolution, 640 pixels on the longest side. Thumbnail images are 128 pixels on the longest side. Some screen images were enhanced for better viewing. Note: The historical documents presented in Rochester Images reflect the attitudes and perspectives of earlier times and, therefore, may contain materials or references offensive to some viewers. The partners of Rochester Images do not necessarily endorse the views expressed in the collections. Popular images can also be found for purchase at our partner website, Library Commerce.